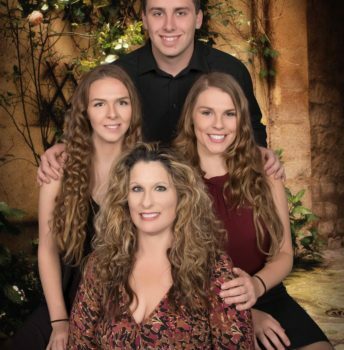 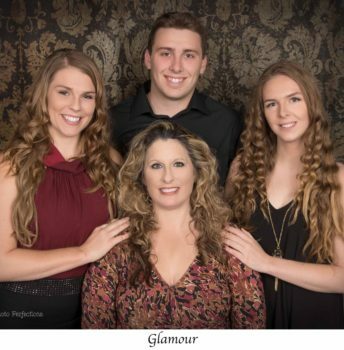 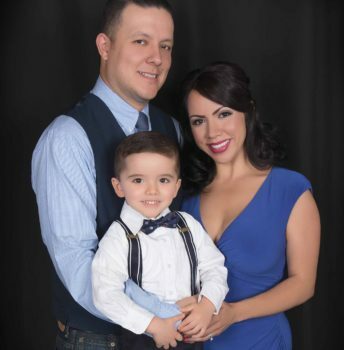 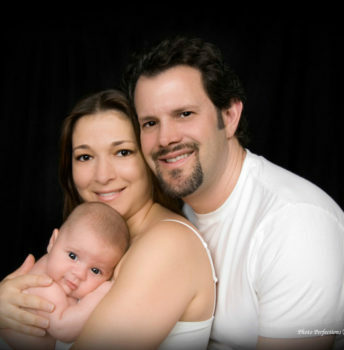 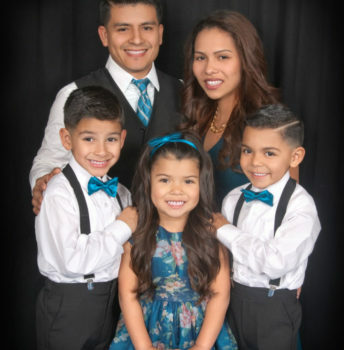 Photo Perfections is the Glendale family portrait studio that doesn’t just want your family to look gorgeous, although you will — we also want your personalities and love for each other to shine through! 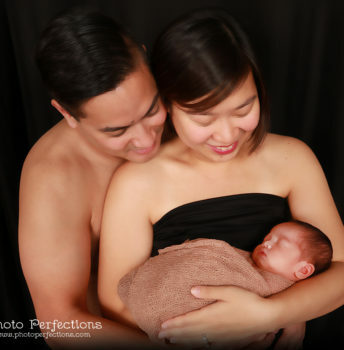 With locations in both Glendale and Brea, Photo Perfections makes it easy and convenient to have your best family photography session ever. 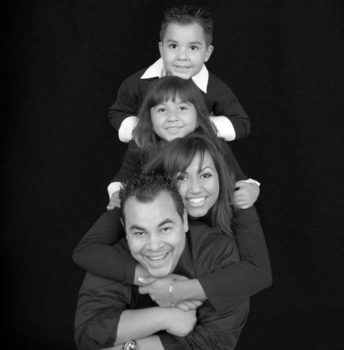 Our Brea and Glendale family photographers have plenty of backgrounds and props to choose from, so whether you are looking for a more formal or more casual family portrait, we can set the scene perfectly. 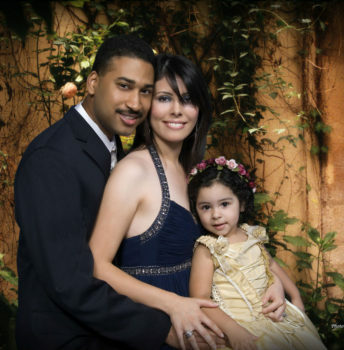 With experienced photographers and graphic designers on our creative team, we make sure that each family portrait is perfect, polished and a true work of art. 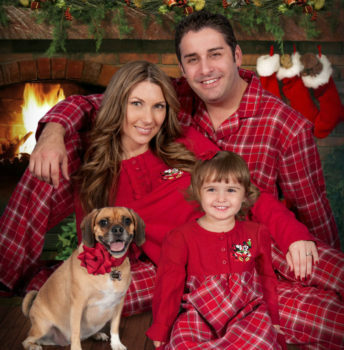 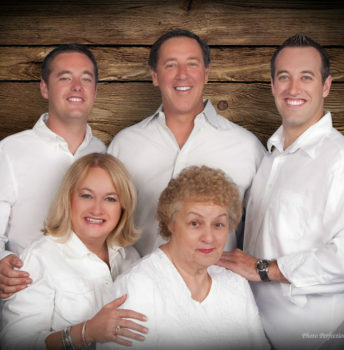 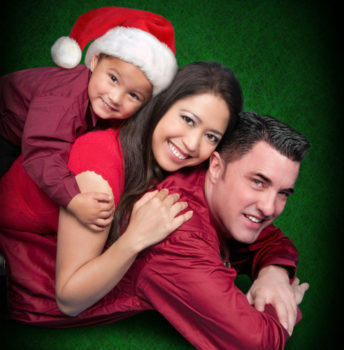 Whether you need a family photograph for your annual Christmas card or “just because,” we can’t wait to create portraits that your whole family will love and cherish for years. 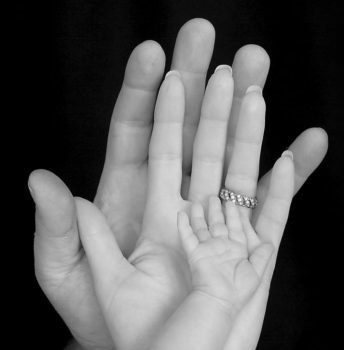 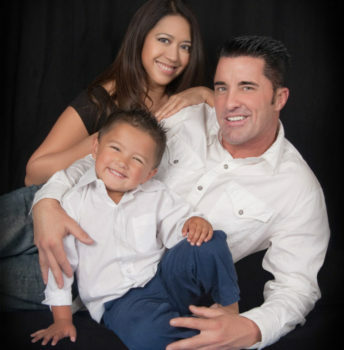 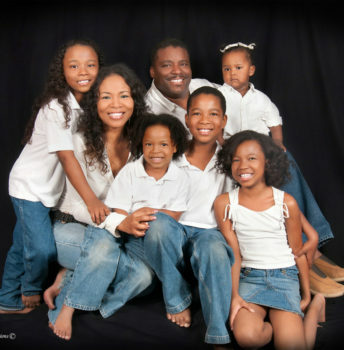 Contact us today to book your Glendale or Brea family photography session!